This level is easy but need good trick to complete this level with balancing the Odus owl. For this level first try to play with question candies and then break fishes with balancing the Odus owl. 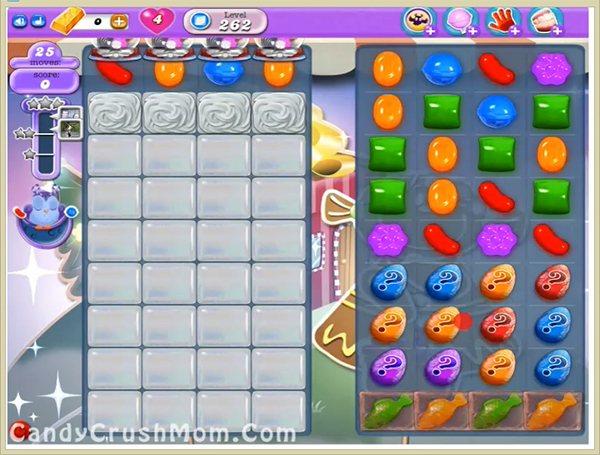 It will help candies to appear on left part of the board. After use special candies and combo to break all jellies. We completed this level with 236600 score using same trick by first breaking jellies with fish then special candies to complete this level with three star score.